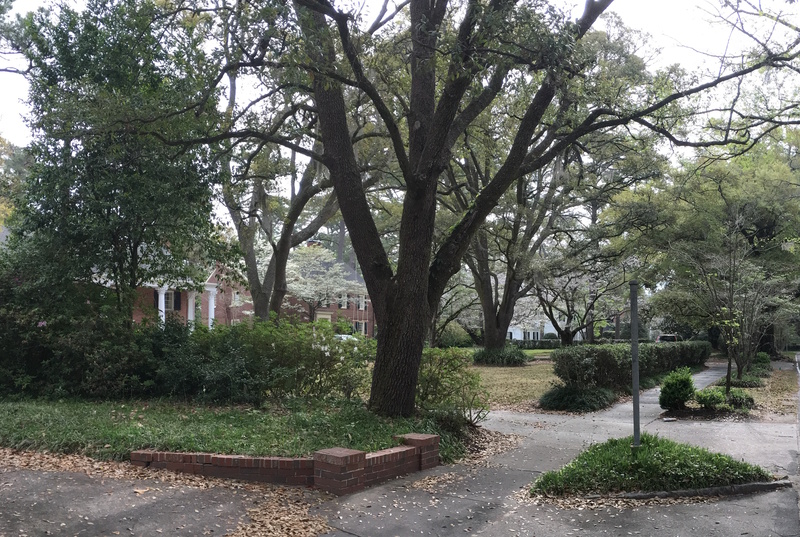 The Forest Hills area of Wilmington, NC is one of the premier and most historic neighborhoods in town. Many of the homes date back to the early 1900s and still maintain their structural and architectural beauty. In fact, homes along Forest Hills Drive have been home to some of Wilmington’s most influential business leaders over the years. Being located only 5 minutes away from downtown and 10 minutes away from the beach, it's no wonder this very centrally located area is so popular. Majestic moss-draped oaks, massive southern magnolias, and towering pines adorn the streets and frame the exquisite landscaping of Forest Hills real estate. Every April when springtime comes around, the Azaleas that line Colonial and Wayne Drive give the area a glow that is superior to anywhere else in town. 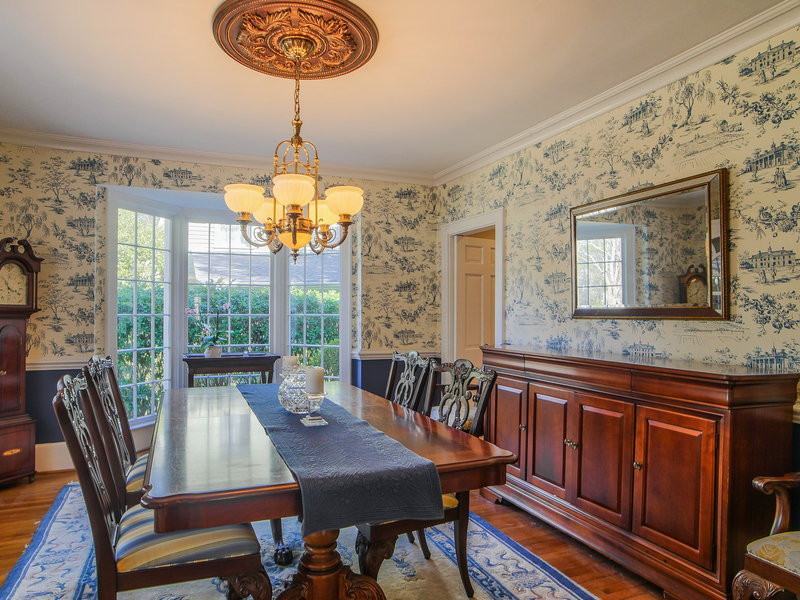 Many houses for sale in the Forest Hills area are frequently featured in the yearly Azalea Festival Garden and Home Tours. The traditional American Colonial and Tudor Architecture style homes make Forest Hills a spot for those who seek the charming southern historic Wilmington charm and admire what the neighborhood has to offer. Multiple ‘Azalea Belle’s’ were actually born and raised in this neighborhood and can bring a lot of local knowledge to tourists who visit for the Azalea Festival celebrations. Forest Hills Elementary school sits right in the heart of the neighborhood at 602 Colonel Drive. Parents living in the area that choose to send their children to Forest Hills Elementary get to experience daily the joys of being able to walk to school. Several youth soccer, lacrosse, and tee-ball teams use the public playground for their practices. The entire area also has connecting sidewalks and bike paths that go all the way from Market St to Oleander Dr. 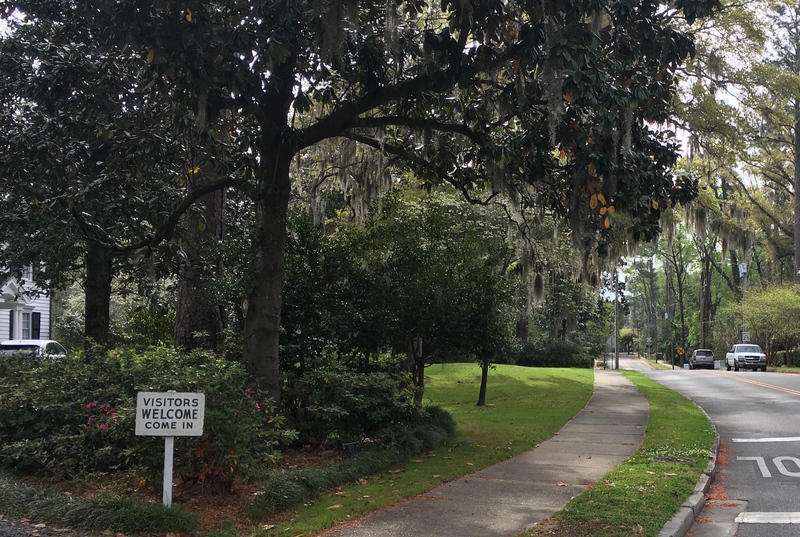 In the summer, some of the jogging paths are a little more desirable due to the shade from the four hundred year old trees covered with Spanish moss. 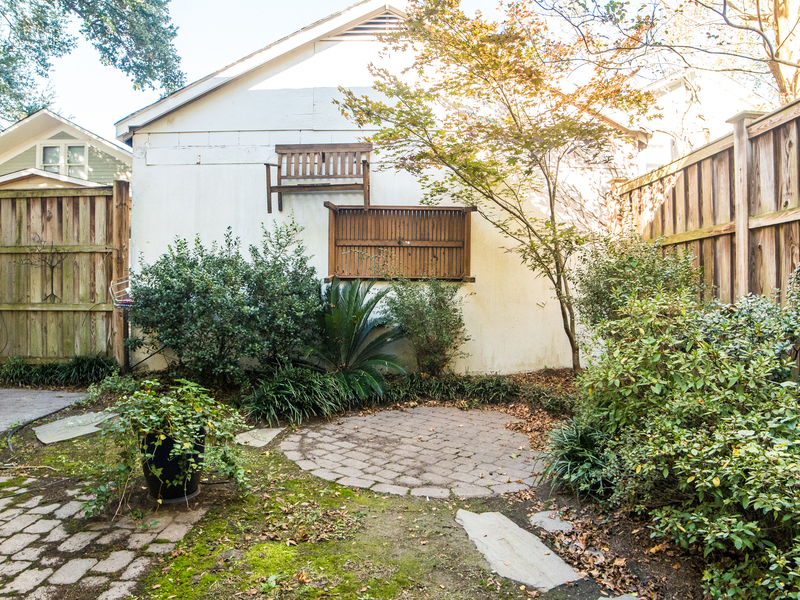 Lush gardens, quiet simplicity, and great family atmosphere make Forest Hills one of the most sought after neighborhoods in Wilmington. The area surrounding the Forest Hills Wilmington Area is conveniently located near many shopping centers, bars, and restaurants. The Hanover Shopping Center and Independence Mall offer over one hundred and fifty different clothing, accessory, art, and technology retail stores. Some of the top restaurants in this area include Nikki’s Sushi, Temptation’s Gourmet, and Flaming Amy’s just down the road. Also along Market Street, numerous locally owned shops and restaurants help strengthen the neighborhood culture. A few of the most popular to Forest Hills residents are typically Indochine Thai Cuisine and the original Port City Java! The David Benford Group has more than 30 years experience selling properties in Wilmington’s Forest Hills area and looks forward to our next real estate transaction in the area. 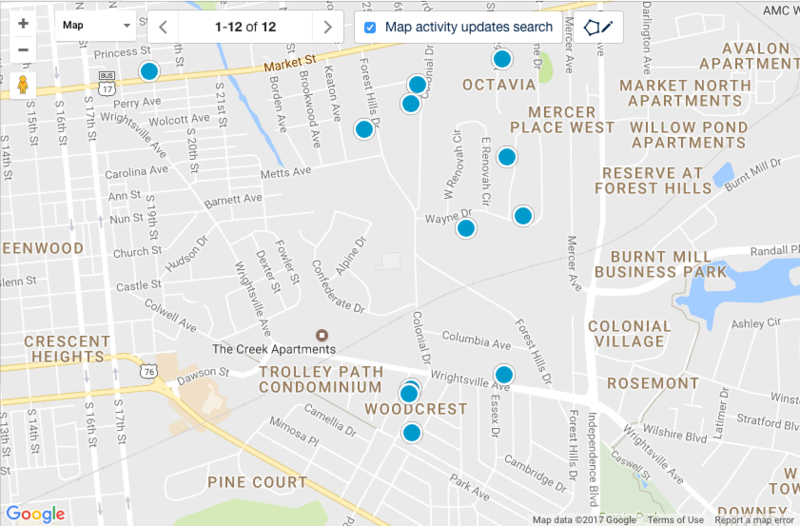 We have listed and sold numerous houses along Country Club Road, Wrightsville Ave, and Colonial Ave over the past three decades. When homes are for sale in Forest Hills, they usually do not last very long. 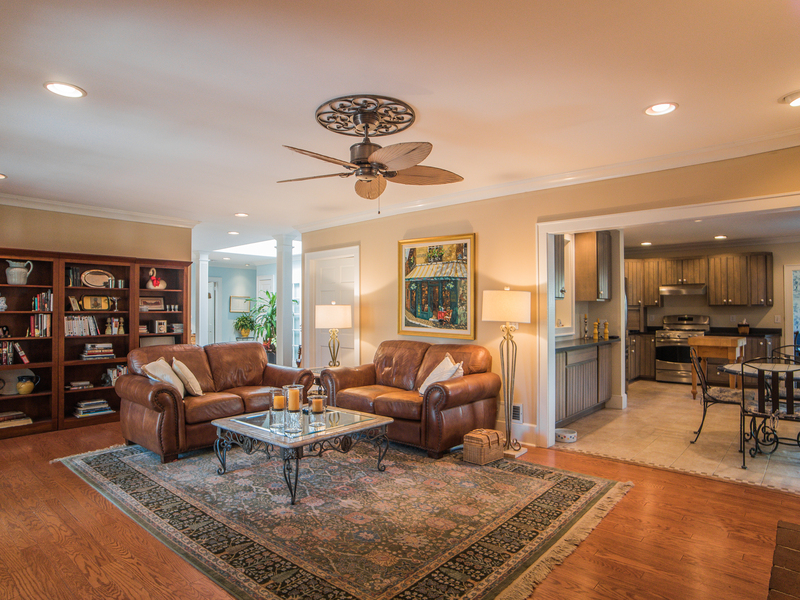 Forest Hills is one of Wilmington's most sought after neighborhoods for many reasons, the greatest being the timeless beauty of the real estate in this Wilmington area helps project the property appreciation. This trend will very likely continue! Our teams' experience selling Forest Hills real estate and living in this area give us a leg up on the competition and all the local knowledge needed to ensure a smooth real estate transaction! Additionally with the Sotheby’s brand and network, we are able to market this beautiful neighborhood to the world, with our global online marketing platform at SothebysRealty.com. For more information on homes for sale in the Forest Hills area contact us today! Ready To Search Forest Hills Real Estate?